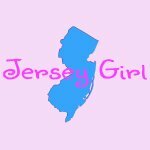 So close to the beach and boardwalk! 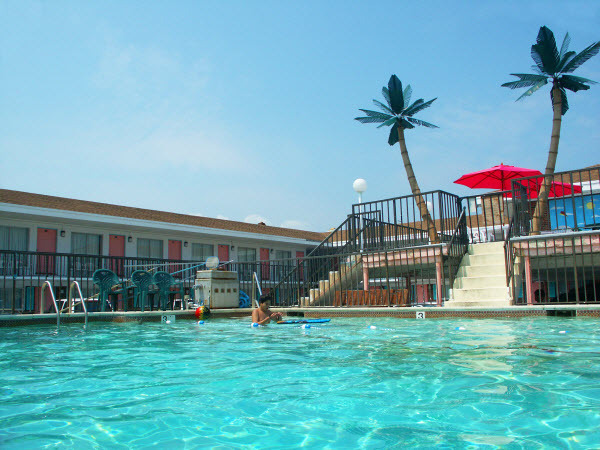 Looking for a family friendly Wildwood motel with clean, comfortable rooms and amazing rates? 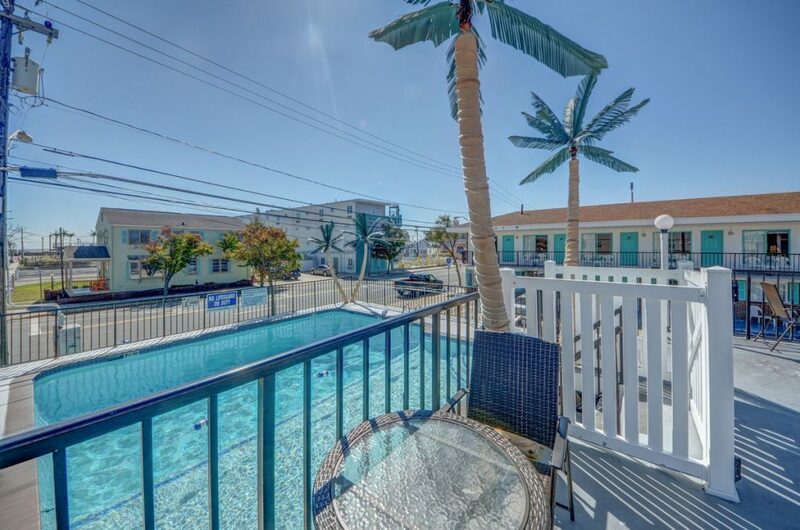 You’ll get all of that and more at the Surf Comber Motel. 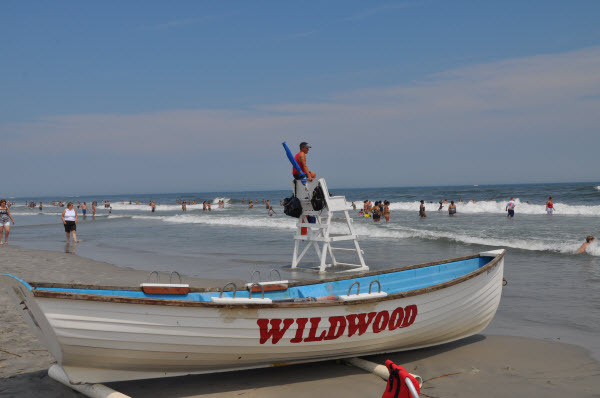 Just one short block to the awesome Wildwood Beach and Boardwalk. 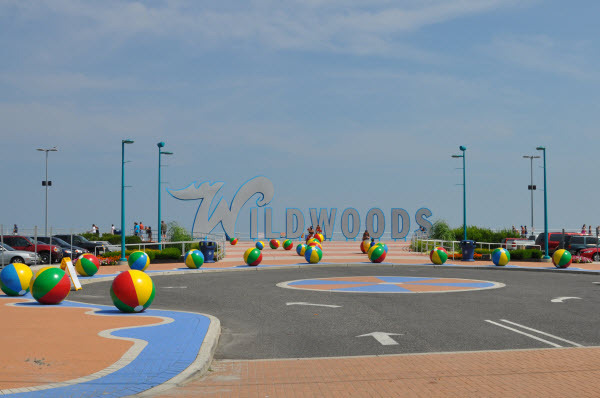 The Wildwoods offer a wonderful blend of the easy beach lifestyle and world-class arts and entertainment events. 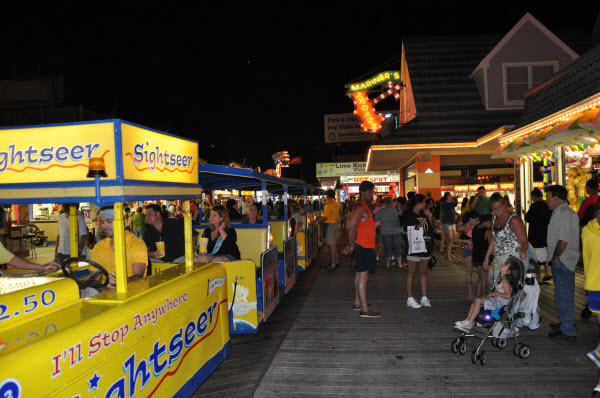 Spend the day relaxing on the beach, and the night enjoying all that our famous boardwalk has to offer. 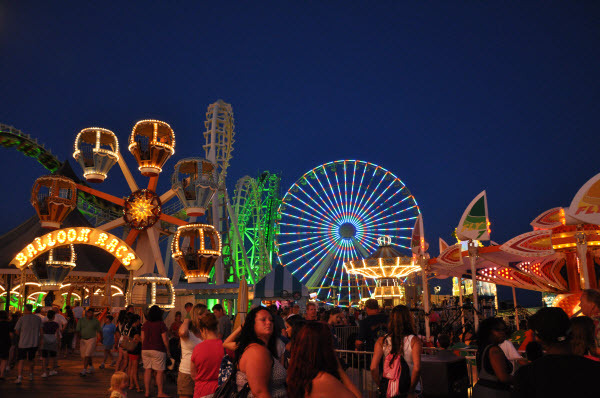 With a variety of small and large festivals, spectator sports, racing and natural beauty, you’ll never run out of things to do when visiting the Wildwoods! In the saturated motel market of Wildwood, the staff is really what makes this motel shine. They're just nice and helpful people. The hotel itself is very cute and appropriately retro for the area. Also, it's a short walk to a quieter area of the beach & a slightly longer walk to the bustling boardwalk. This is a small motel that has everything you need for a beach trip. 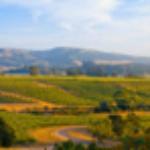 Very friendly and helpful staff from the owner to the lovely housekeepers. We will definetly be back. Mike is awesome. We hope to see you in August! 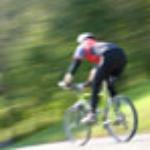 Drag the image to look around.